Looking for a retail finishing to your customized tshirt? EL Print offers customization services for your tshirt labels that gives that additional oomph to your printed tshirt – that you may freely shout out loud your unique brand! Read on to find out about the variety of relabelling services for your consideration! We provide tag removal service for all tshirt brands that we carry. 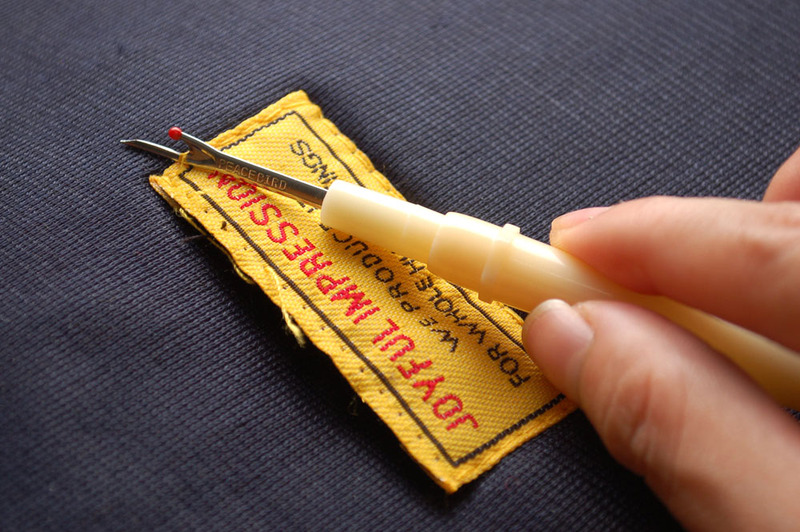 Our professional tag removal service ensures that tags are removed without causing any damage or alteration to the aesthetic of the tshirt. This is also the first step before relabelling process. Want every bit of the tshirt to rep your brand, right down to the clothing tag? Relabelling is just for you! 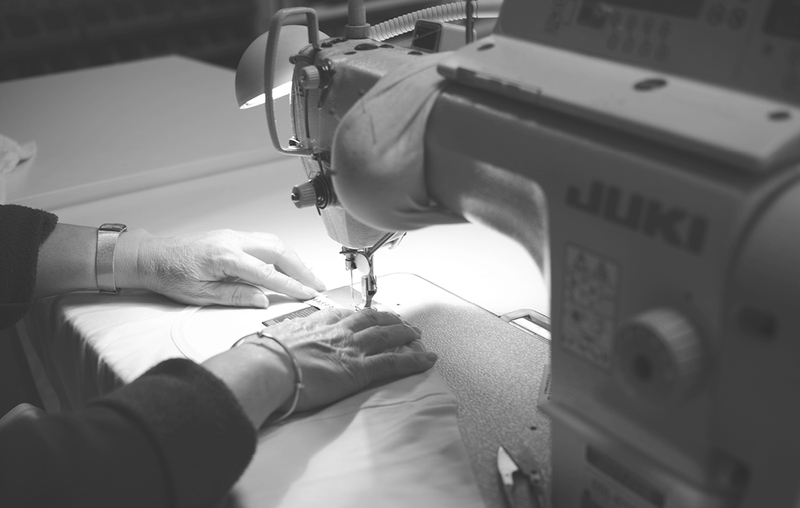 There are 3 common methods of relabelling – unpick & sew (complete relabelling), cut & sew (complete relabelling) and half cut (partial relabelling). We welcome for clients to provide us with their labels and for those who are looking for a one-stop shop, EL Print manufactures woven tags at a minimum quantity of only 1,000 pieces (mixture of sizes). Here are 4 types of tags that you can choose from; go for whichever goes best with your tshirt. 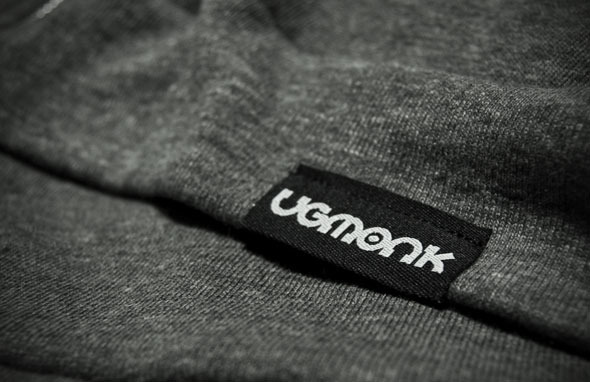 For those opting for a more visible form of tagging your brand to your tshirt, hem tagging does just that for you! There are many possibilities with hem tagging placement, but if you don’t know where to start, we would recommend sleeves, bottom hems or pockets. Like hem tagging, patch attachment can be applied onto the tshirt. 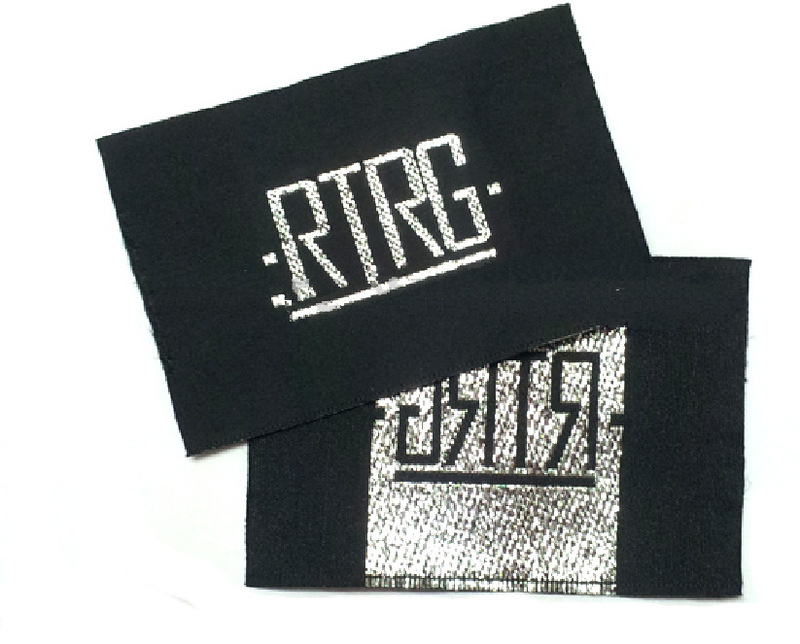 You can choose to customize embroidered, woven or leather patches. Depending on the tshirt material, customized patch will either be ironed on or stitched onto the tshirt. If you are keen on any of the above relabelling services or are considering this service for caps, hoodie or even beanie, feel free to contact us here and our friendly staff will get in touch with you to be of assistance.